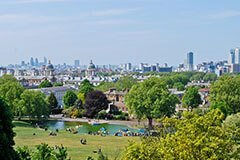 London is probably the most visited and famous city in the world. 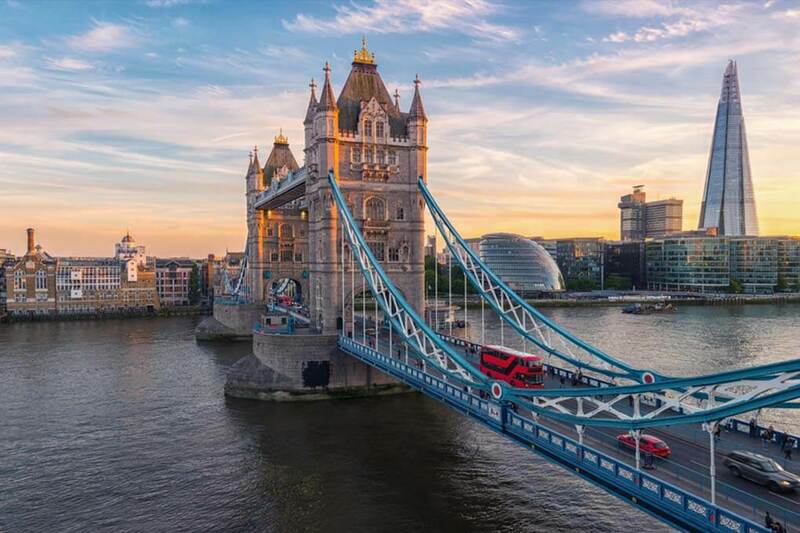 Coach trips to London are always full of wonderful adventures and attractions for all ages! 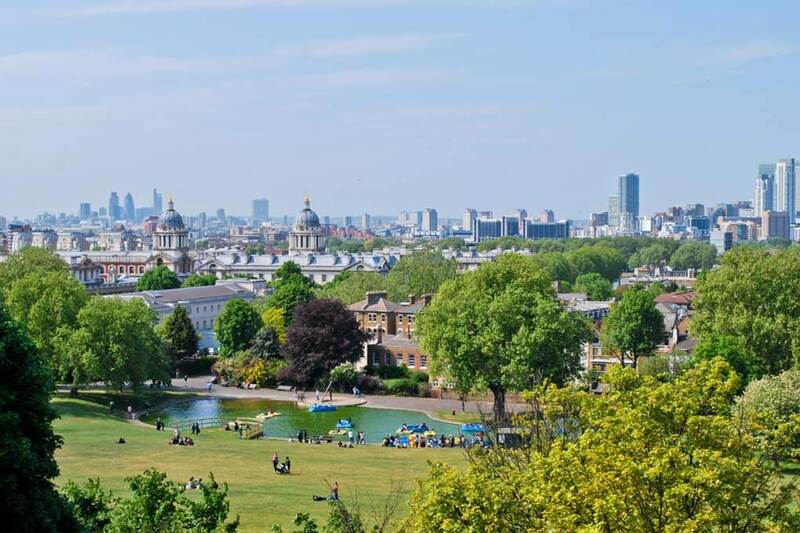 Take a sightseeing cruise along the Thames, enjoy panoramic views from the hill in Greenwich Park, or take a city tour to discover all hidden gems of the capital. Enjoy the highlights of London such as Tower of London, Westminster Abbey, St Paul's Cathedral and so many more. 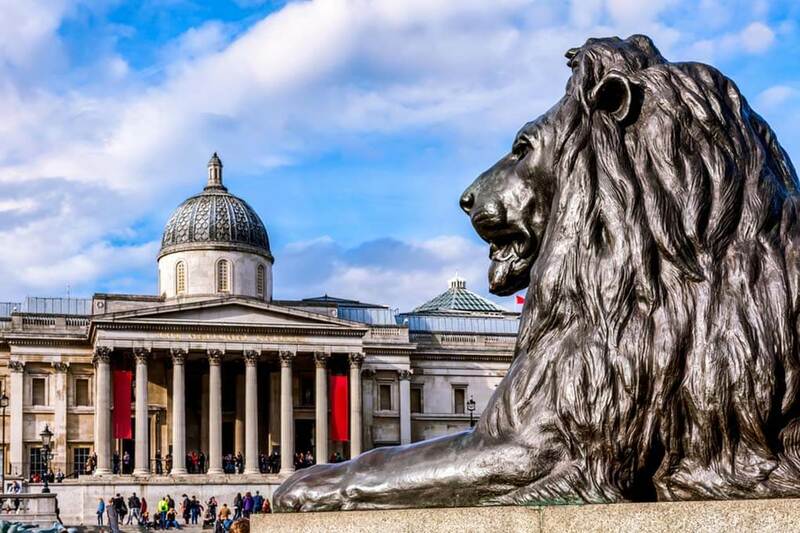 Visit top museums and exhibitions like Natural History Museum, Madame Tussauds and National Gallery or relax in one of the many beautiful parks of London. 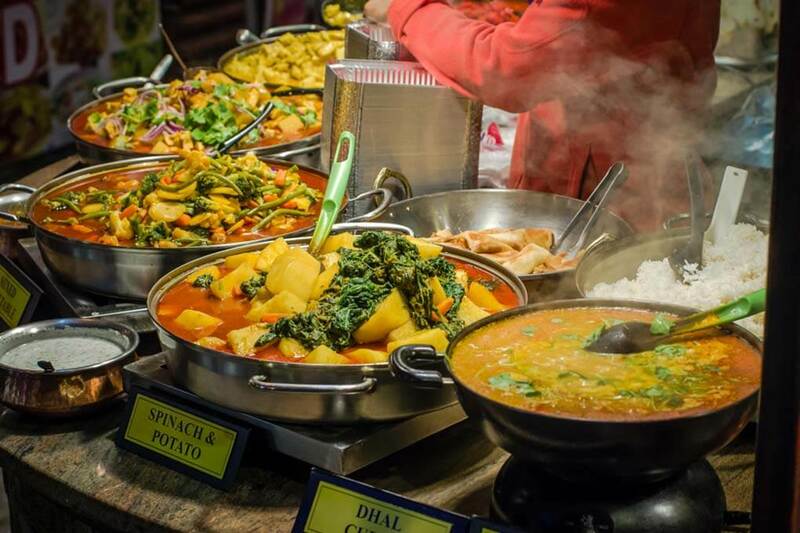 Craft stalls, shops, cafes and restaurants - Camden Market is all you need for great shopping, street food and just a lovely atmosphere. 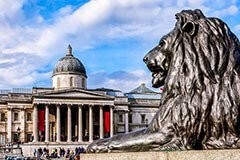 Whenever you choose a coach holiday to London you are sure to see many sights and attractions in this amazing city. 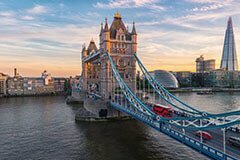 If you cannot find a suitable coach trips to London contact us and let our experienced travel agents help you find your perfect coach holiday to London or any other destination in the UK.